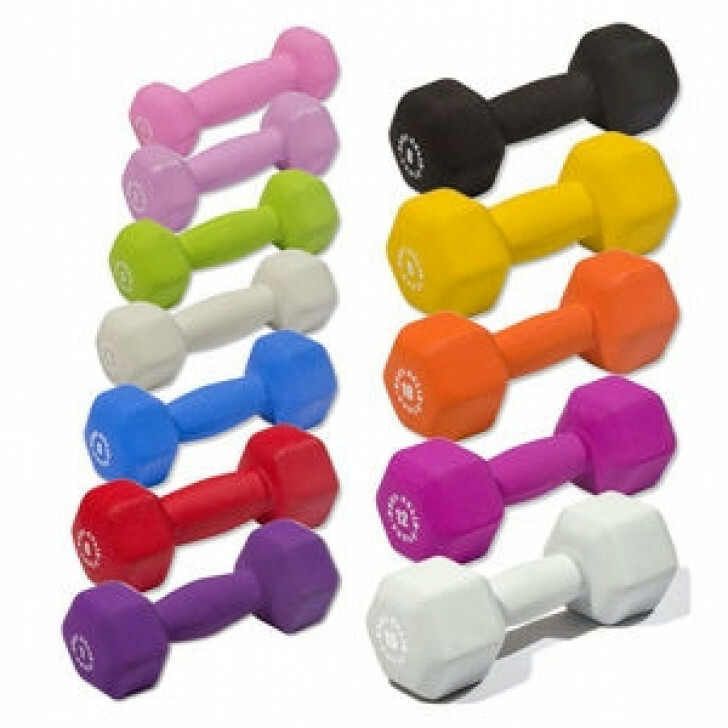 Body Solid Tools Neoprene-Coated Dumbbells are perfect for a variety of individual and group workouts. Available in 1, 2, 3, 4, 5, 6, 7, 8, 9, 10, 12 and 15 lb. increments. Latex free.